Househats are an indie-punk outfit from Melbourne, Australia who have released a glorious new single with “Stop.” The track channels the garage-rock and post-punk glory of acts such as Parquet Courts, with a confident approach that gives the slacker anthem a bit of extra life and style as it goes along, never ounce losing an ounce of steam along the way. 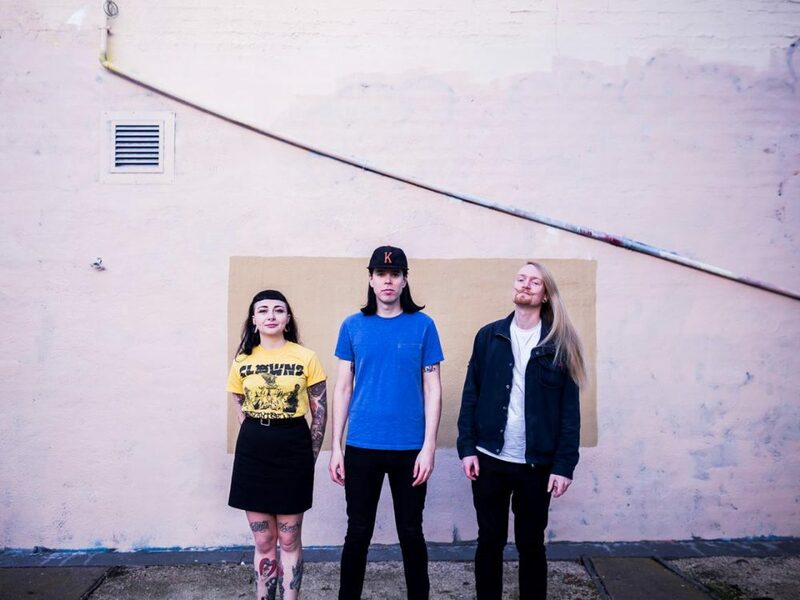 This garage rock gem is a preview of what fans can expect from Househats’ debut album which they’re gearing up to record. Today we have the honor of premiering “Stop” to the world and are absolutely thrilled to introduce you guys to this great track and a band that is very much worth adding to your ones to watch list.